For Rent - Available Immediately. 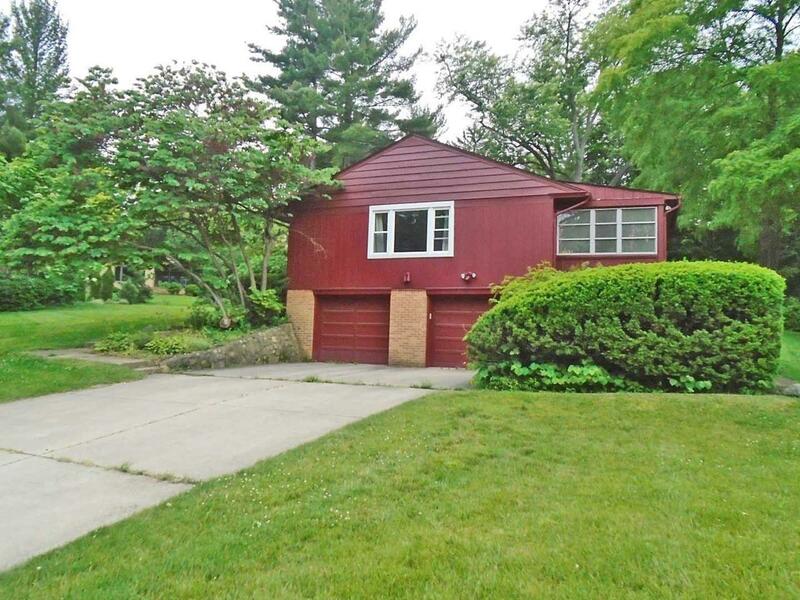 Unique opportunity to lease this wonderful home located within walking distance to Nichol's Arboretum, Gallup Park, and the Huron River. 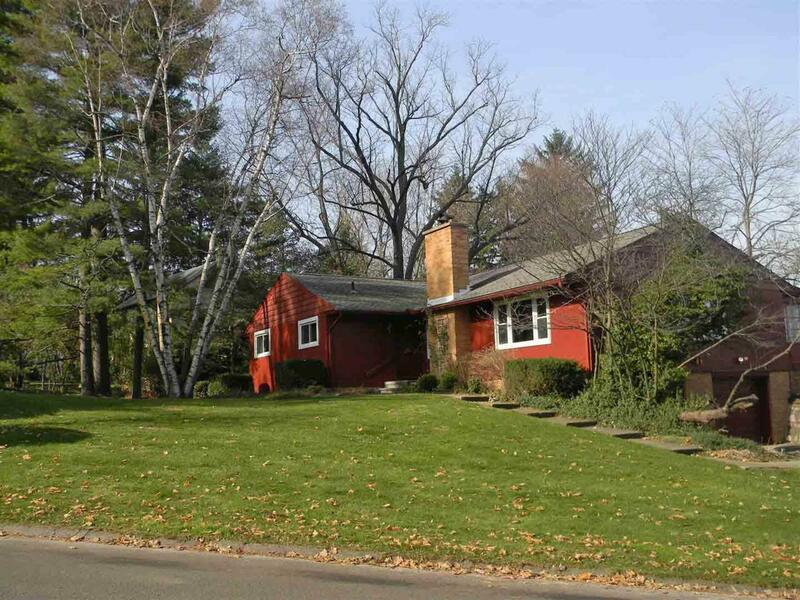 Just minutes from U of M Hospital, shopping and downtown. 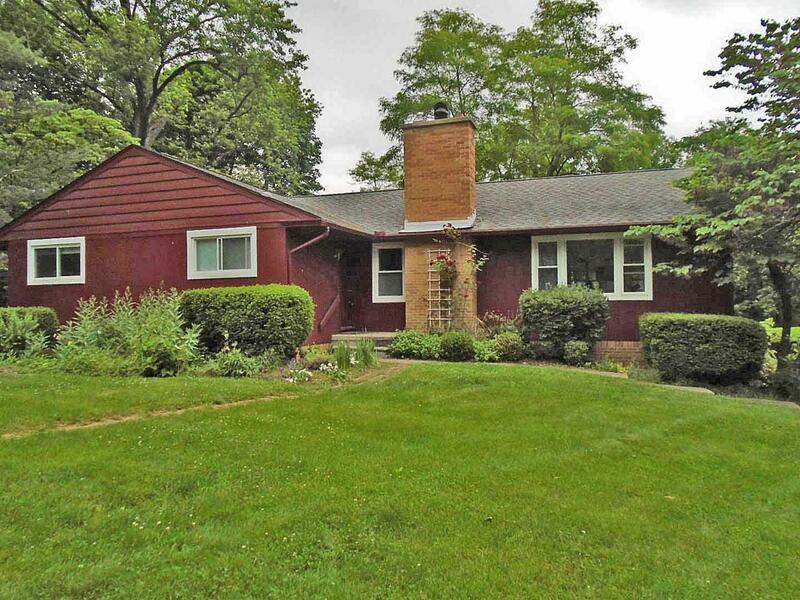 Lovely ranch-style home with gleaming hardwood floors. Very open floor plan with formal dining, lots of windows and three good size bedrooms. 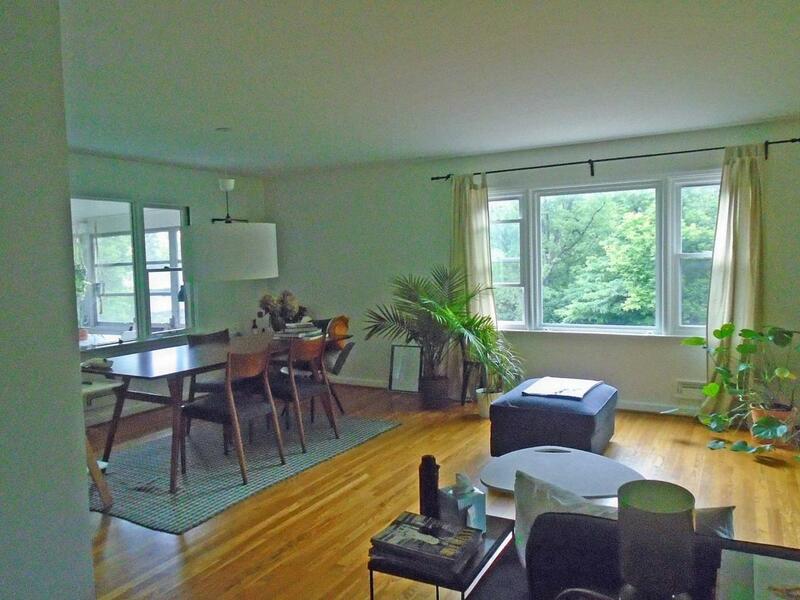 Enjoy your coffee and breakfast or evening meal on the fully enclosed sun porch. Lawn care and snow removal included! Sorry no pets or smokers. Legal Description Lots 3 & 4 Geddes Ave Riverview Hgts.